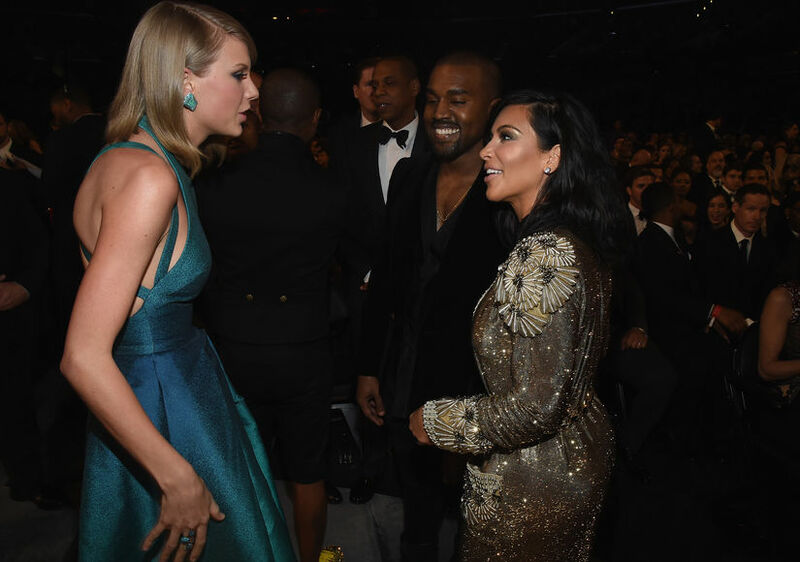 The 26-year-old went on, “Where is the video of Kanye telling me he was going to call me ‘that b*tch’ in his song? It doesn’t exist because it never happened. You don’t get to control someone’s emotional response to being called ‘that b*tch’ in front of the entire world.” Read her full reaction below!